Balyage : a french word meaning “to sweep” is a method of highlighting the hair gradually from roots to tips. 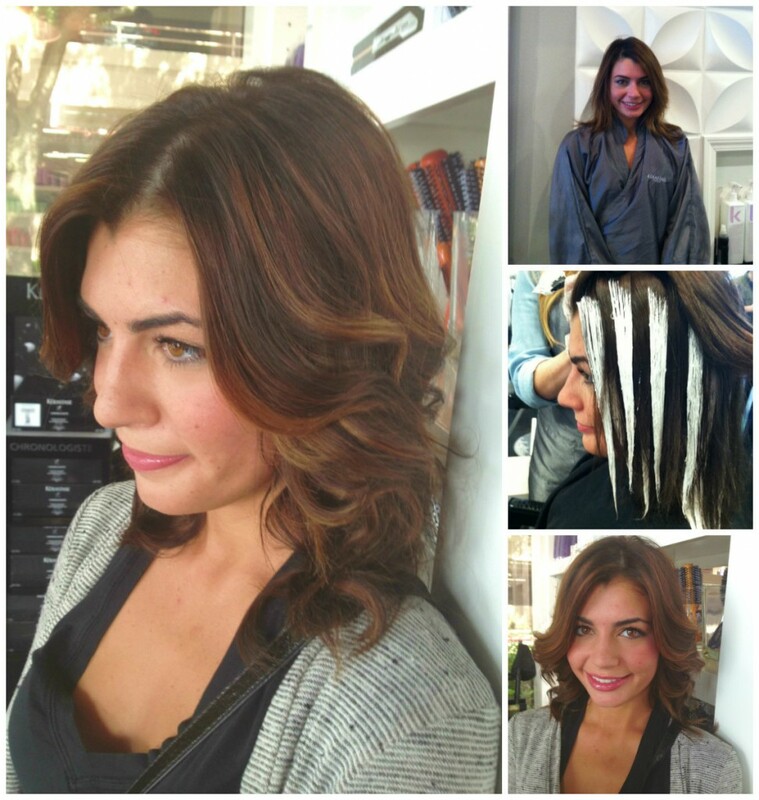 The beauty of Balyage is the sun kissed effect with no noticeable regrowth . Balyage is the perfect answer to creating that young summer feel . Stop in at Therapy Hair Studio and speak to resident Balyage expert, Erin Conley to find out how Balyage will work for you.